I wish I could figure out if my problem with the Starfire books is that my expectation wasn't inline with what Spencer Ellsworth was doing, or if the books themselves just aren't working after such a strong series start with A Red Peace. Either way, Ellsworth does a solid job in wrapping up the series - it's nowhere near a direction readers would have expected from the first volume, but it makes sense in context of the series as a whole. Ellsworth answers questions and gives his readers an entertaining dose of what-the-fuckery. 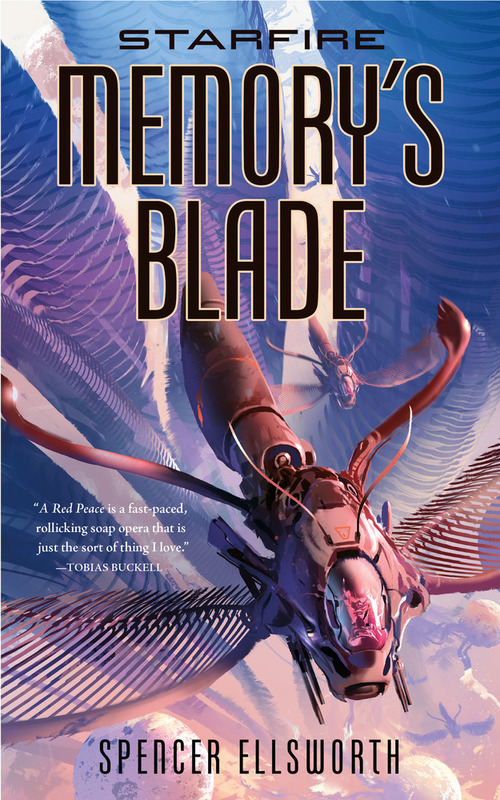 Overall, though, while Memory's Blade is stronger than Shadow Sun Seven, it never quite amounts to the level of excellence and excitement I had expected after A Red Peace. When I finished reading The Amber Spyglass some seventeen years ago I remember hearing about some sort of follow up to His Dark Materials called "The Book of Dust". I couldn't wait. Time passed. Pullman published a couple of slim "companion volumes". After that, nothing. 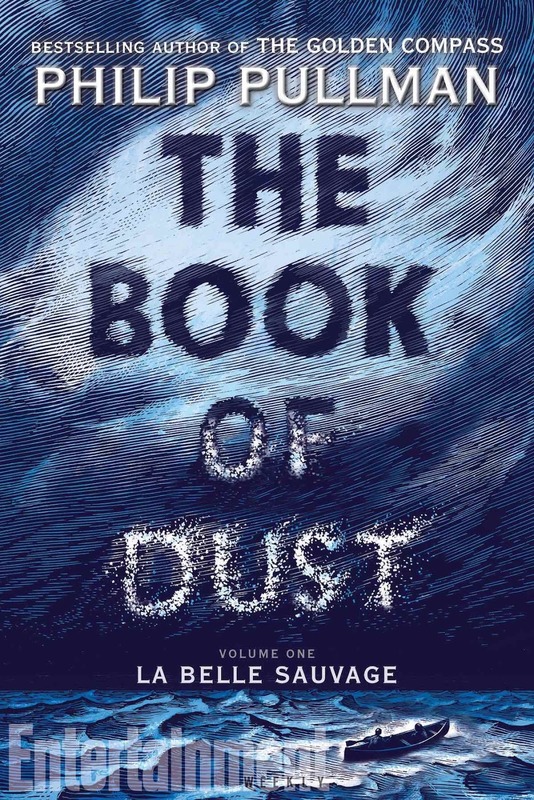 Then, when I had more than given up - La Belle Sauvage was announced, the first volume of The Book of Dust. I almost didn't want to read it because there was no way it could live up to my hopes and expectations. I had it in my head that Pullman couldn't do it. Readers, La Belle Sauvage is so much better than I could have hoped. It's not His Dark Materials (and I'm firmly against nominating His Dark Materials for a Best Series Hugo because of that), but it's set in the world and it connects in obvious ways (the baby is Lyra) and likely in ways that I didn't notice because it's been almost two decades since I last read The Amber Spyglass. La Belle Sauvage works regardless of how familiar readers are with His Dark Materials. It's a splendid start to a new and familiar series. This story is cool as hell. It's set in an ecologically wrecked future where humanity is only just beginning to emerge and re-terraform our planet back into something hospitable. That by itself would be enough to get me interested, but add in some time travel and fantastic characters and ooh, damn, Kelly Robson tells one hell of a story. It's a novella that feels far bigger than it is and even then, I wished for at least one hundred more pages despite the story ending perfectly. I wanted to spend more time in the past. Time travel could be used for amazing things, but is often used for tourism rather than research (though, the travel in this novella is a research trip). The historical detail is fantastic, the interpersonal and interhistorical drama is on point, and I wanted more of every bit of this story.